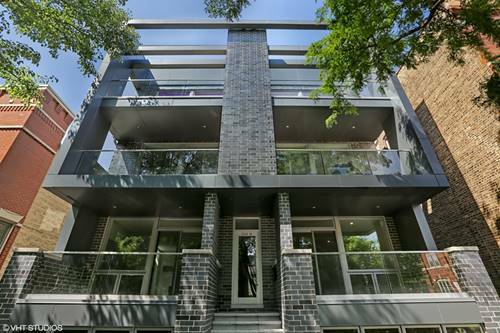 DG Advisors Group presents another new construction penthouse condo by Merrion Development. 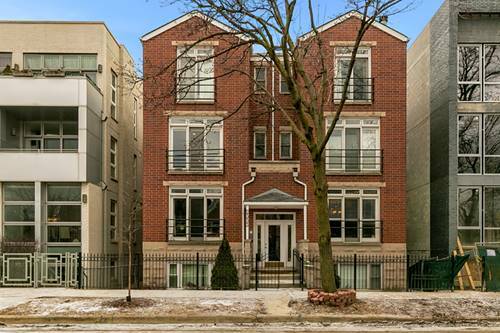 This third floor home offers open concept chef's kitchen boasting quartz counter tops, high-end appliances, space for entertaining and timeless design. 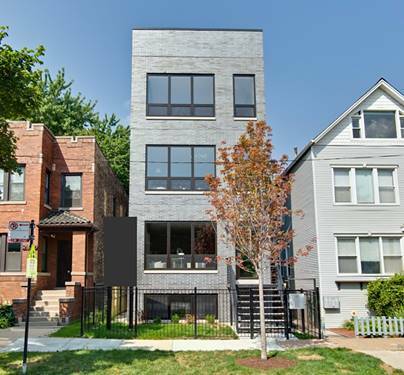 Enjoy your large PRIVATE ROOF DECK with family and friends taking in the sunshine and summer grilling. Spa-inspired bathrooms feature steam shower capability and heated floors. 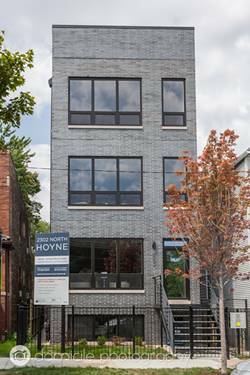 Developer invites the buyer to choose custom finished such as fixtures, paint colors, custom shelving in closets, kitchen back splash, etc. One year contractor's warranty included! 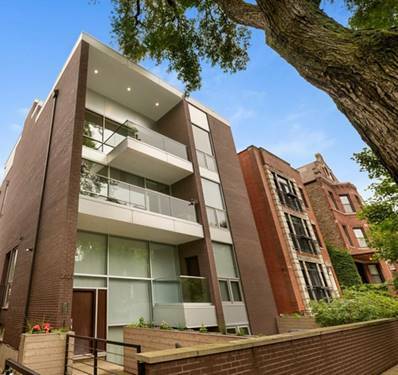 Minutes to shopping, grocery, restaurants and entertainment. Garage parking included! 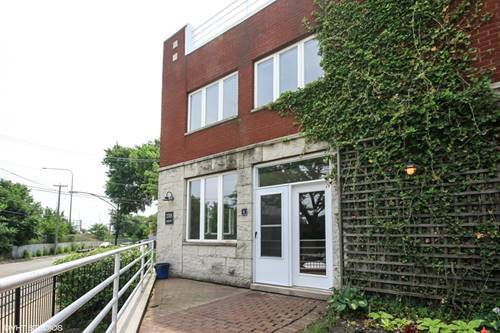 Welcome home to 2302 N. Hoyne Avenue Unit 3. 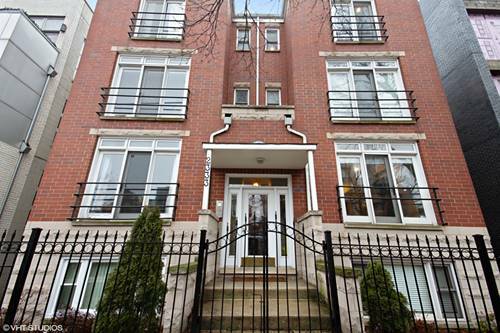 For more information about 2302 N Hoyne Unit 3, Chicago, IL 60647 contact Urban Real Estate.